picking a wine to accompany those enchiladas or that pad thai. 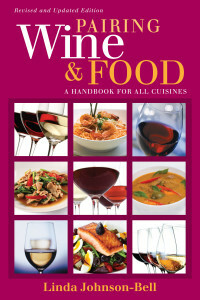 This fully revised book takes the original 1999 edition and updates it for today’s vibrant international culinary atmosphere. 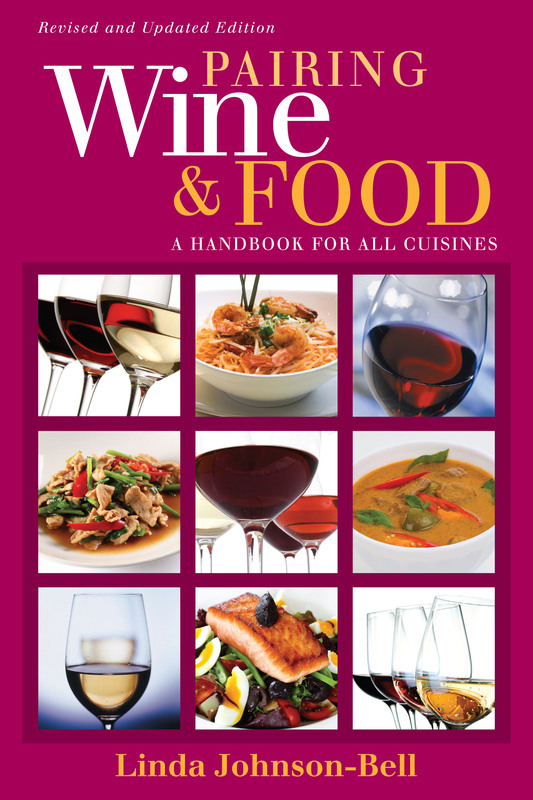 This edition reflects the wider range of wines popular now, from South America, Australia/New Zealand and elsewhere, as well as cuisines such as Thai and Indian that are commonplace for food enthusiasts today. LINDA JOHNSON-BELL is an award-winning wine writer and author (Prix Louis Marinier, Bordeaux). Born in the US, she studied and lived in France before moving to England in 1996. Co-owner of Notting Hill’s famous Portobello Gold restaurant and hotel, she is also the former Editor-in-Chief of Vintage International Magazine. She regularly travels in Europe working as a wine competition judge and has contributed to WINE, Drinks, The Henley Standard, Decanter, Wine & Spirit, and many other publications. She lives in Oxford, London and Venice.